We want to see what you have built! 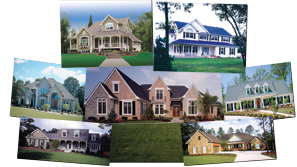 Everyone at Ultimate Home Plans would love to see what you have done with the house plans you purchased from us. We are compiling success stories from our customers who have turned their dream of building a home into realitly. Send us your photos and we might use them in our success stories.